Finsbay Lodges is located in Manish. 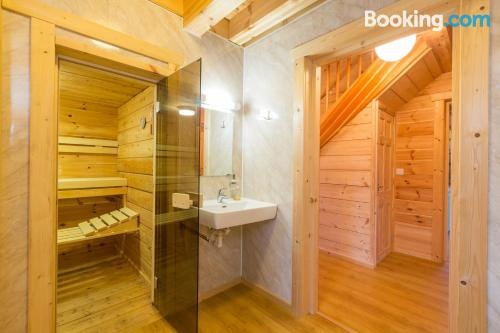 The accommodations feature a sauna. Every unit features a satellite flat-screen TV, a fully equipped kitchen with a dishwasher, and a private bathroom with a bath and a a hair dryer.